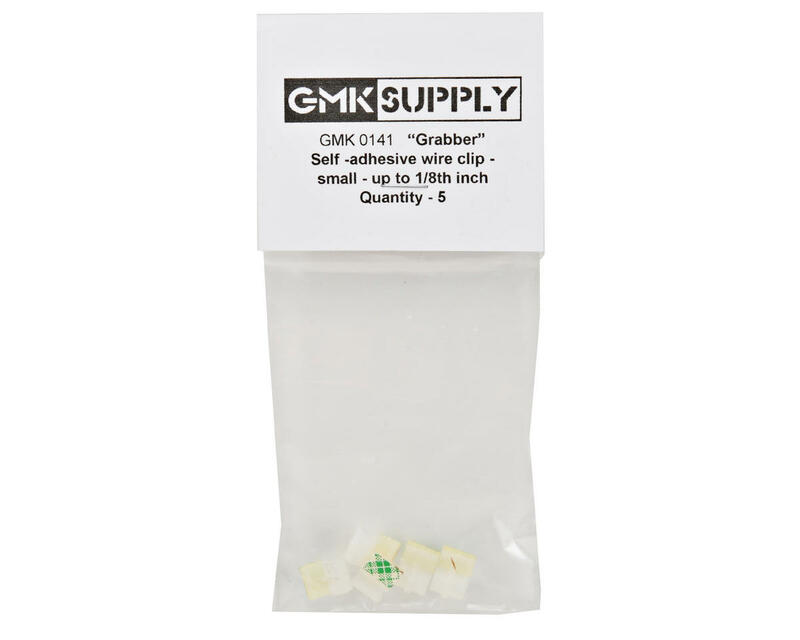 This is a pack of five GMK Supply "Grabber" Wire Clips. 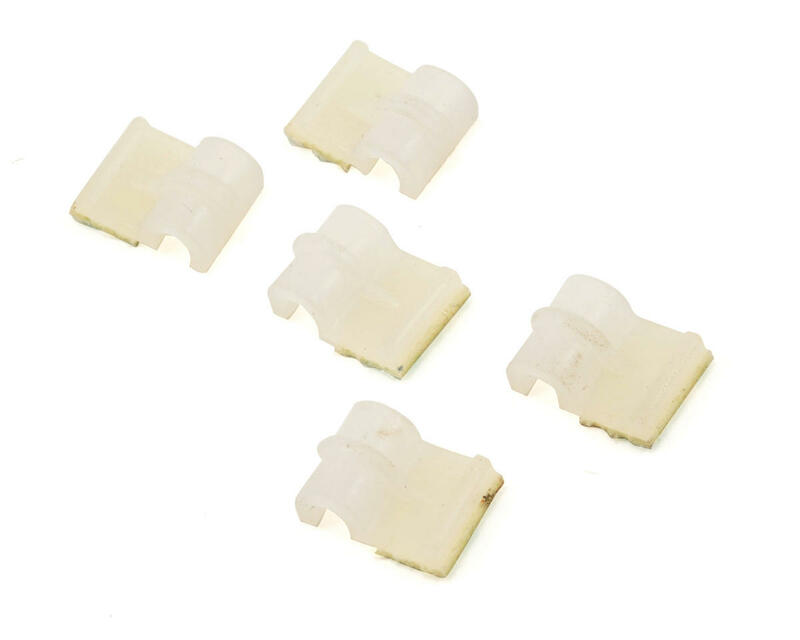 These clips are great for cleaning up the wiring in your electric cars, starter boxes, charger stations, or any other application that has wires that need to be tidied up. Uses factory-applied double sided tape to secure.